From its inception back in 1999 and over the last decades, Tanger Free Zone - TFZ, the industrial platform of Tanger Med, has evolved to become a major business hub on the Mediterranean, succeeding in its integration into global trade flows while concurrently developing a regional platform for competitiveness focused on industrial, logistics and services sectors. Thanks to the unique position of this platform, located strategically on the Strait of Gibraltar, at the conjunction of major maritime routes, TZF offers a wide access to target markets through Tanger Med Port, the gateway to Europe and Africa with 8 million TEU of container handling capacity. TFZ constitutes today a reference industrial platform developed over an area of 3000 Ha with more than 500 actives companies representing a yearly export turnover in excess of 2.6 b EUR. TFZ offers: State of the art infrastructure zones with full range of services; One-stop-shop for registration and incorporation process; Ready to use industrial plots for sale; Ready to use modular warehouse units for lease; Ready to use office workspace to accommodate services providers. 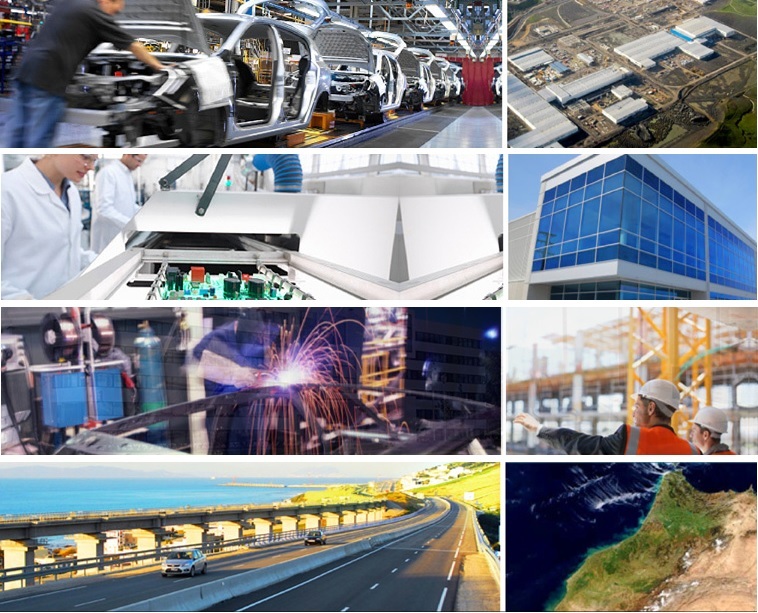 The activities and sectors include: Logistics; Automotive and Aeronautics; Agro-industry; Textile and leather; Electronics, and mechanical industries; Services.